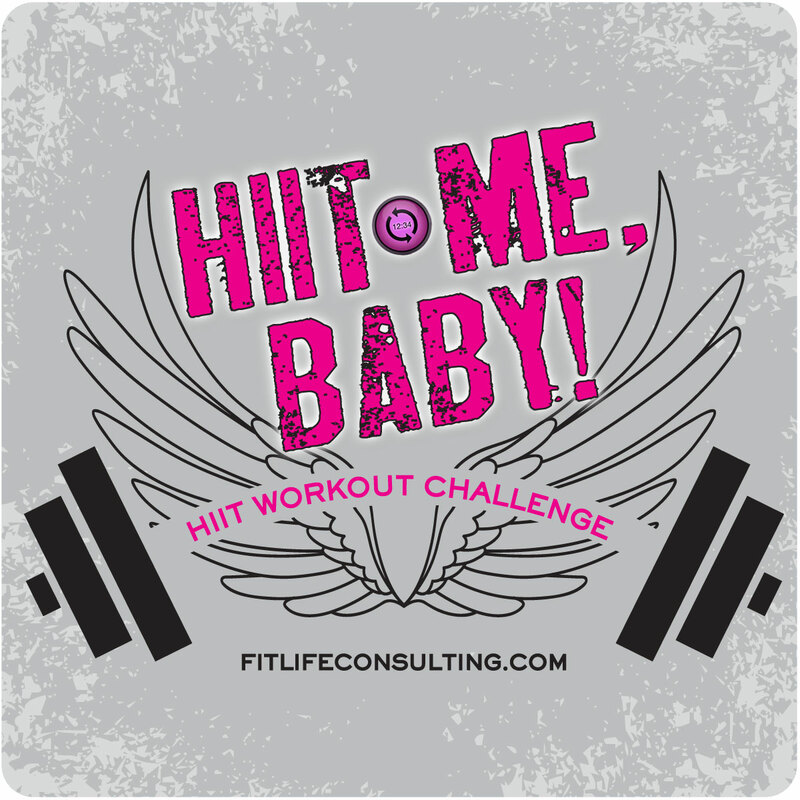 What is HIIT? 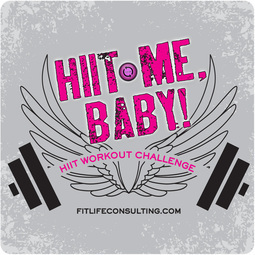 HIIT stands for High Intensity Interval Training. It is a training idea in which low to moderate intensity intervals are alternated with high intensity intervals. HIIT can be applied to running or to exercises such as squatting. HIIT is considered to be much more effective than normal cardio because the intensity is higher and you are able to increase both your aerobic and anaerobic endurance while burning more fat than ever before. Below are different HIIT workouts for each weekday. I suggest following this program for 3-4 weeks. Be sure to drink plenty of water and get AMPED up before and after your workout! AMPED™ Power is a pre-workout supplement designed to prepare your body for better strength and power before exercise. Pre-workout timing gives training a boost before it even begins. For greater alertness and focus, pair with e+™. AMPED™ Recover is a post-workout supplement to support muscle rebuilding and recovery. Share this page on your social media site, and get others to do this with you. It's so much more fun to get fit with friends!